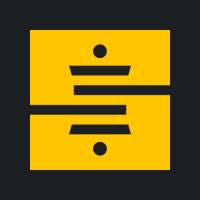 Stitch is a simple, powerful ETL service built for developers. Stitch connects to all your data sources--from databases like MongoDB and MySQL, to SaaS tools like Salesforce and Zendesk--and replicates that data to your data warehouse. With Stitch, developers can provision data to analysts and other team members in minutes, not weeks. To learn more, visit http://www.stitchdata.com, read our blog, and follow us on Twitter (@stitch_data).